As someone who entered the #MakersEmpireLove giveaway, you understand the learning potential of 3D technology. Makers Empire makes pioneering 3D products for schools, enabling effective and efficient coverage of Design and Technologies curriculum and STEM learning areas. 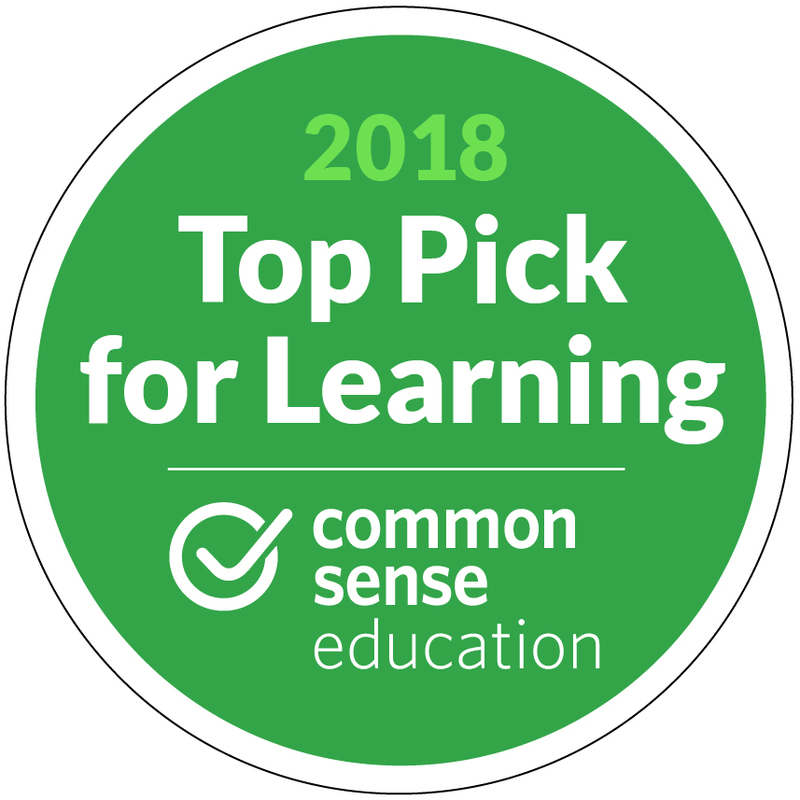 Our complete solutions include 3D software, a teacher’s dashboard for easy class management, accredited professional development and curriculum on maker pedagogy and Design Thinking. As a thank you for entering the #MakersEmpireLove giveaway, your school will receive 15% off the usual price when you purchase a Makers Empire’s School Subscription or Makers Empire 3D Printer Package. Use this special discount code — “Love15%” — when buying or requesting a quotation for Makers Empire to qualify. This offer won’t last so don’t delay – sign up today! "...wonderful day. I heard a few teachers talking about this being the best professional learning day they have done in their careers! Great job, we are planning to share with the Governing Council and run a parent information night to follow this up." "The teacher resources were comprehensive and supported the easy implementation of the lesson. 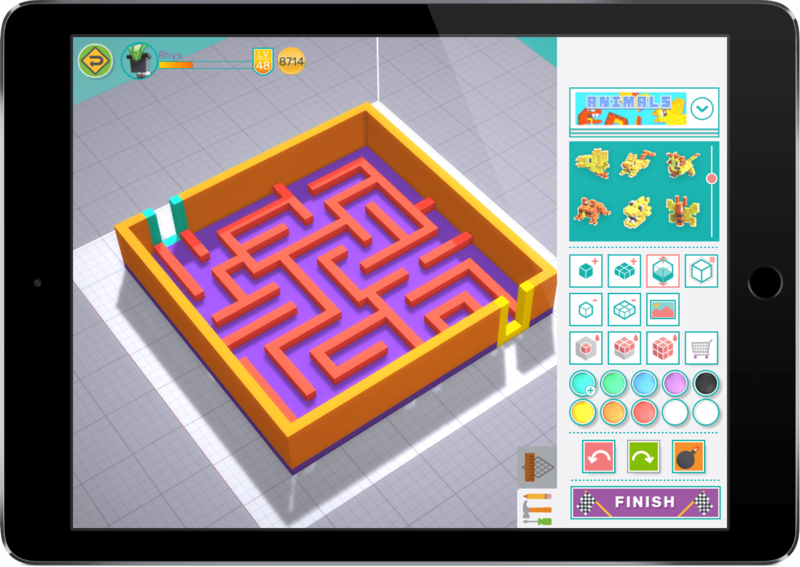 The Makers Empire 3D design app made sophisticated designing available and accessible to young students. They were totally engaged as they designed their very own 3D Hungry Caterpillar." "At Scotch College Adelaide, 3D printing has been integrated into the Year 6 curriculum during the past 12 months. The pupils really enjoy utilising 3D printing technology in the classroom and the session provided by Makers Empire allowed the students to showcase their knowledge and creativity. This was yet another opportunity for our students to extend their learning." "It was an absolute delight to have you work with my Foundation (5 year old) students. They're still talking about the experience! ... What you presented to the children was fantastic! Thank you for presenting an age appropriate and engaging lesson. The lesson was scaffolded to suit the needs of Foundation students and the students felt so proud to have independently designed their own dinosaur and key ring." "The Year 7 class at Westminster Preparatory School had a fantastic time... Students had the opportunity to design and create their own 3D object. This was a great way for them to learn about the design process from both concept to production. We believe this technology has a place in student learning and fits in nicely with the Australian Curriculum and many levels of primary education." "As a school we need to ensure we provide as many broad opportunities as possible to promote and prepare our students to be life-long learners. Many of the jobs that exist today will be obsolete by the time our children enter the workforce. As a school we are excited by the creative and innovative opportunities the relationship with Makers Empire will bring through 3D design and printing." "...we looked extensively for a software program that was inclusive of all learning styles. 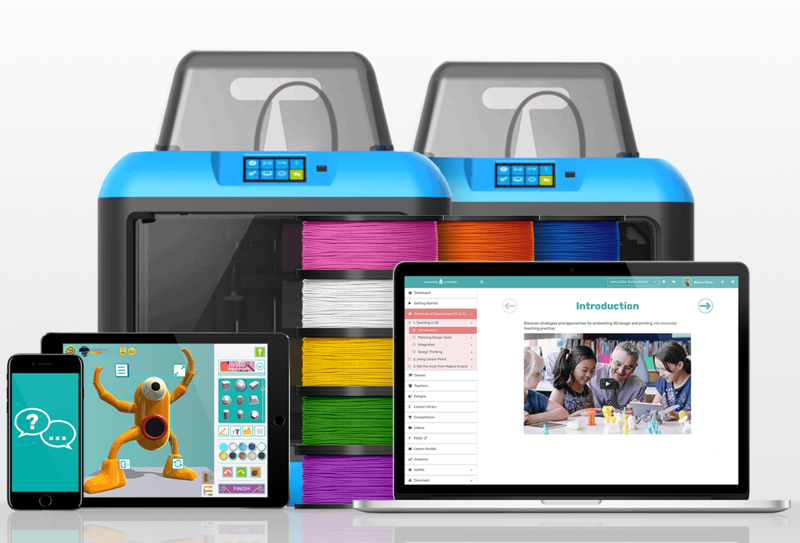 The 3D design & printing app is brilliant in the way it allows students to start at a level that's suited to previous learning and nurtures their journey forward. The developed lesson plans can be delivered explicitly to the class or used as individual tutorials and we feel confident in the notion that we are addressing the ACARA performance standards." "I have seen numerous benefits from our ‘Nature Play’ project and other 3D printing learning we have undertaken at Blakeview Primary School. During our 3D design lessons on the iPads using Makers Empire, the most significant benefit I have noticed has been the increase in student engagement. I have witnessed an increase in teamwork and positive interactions between students, which involved the sharing of learning and discoveries between groups. Students were able to work together to collaborate on projects and use each other’s varying strengths. They offered guidance and gave each other constructive feedback on what they liked about other designs and gave helpful suggestions for improvement, which promoted the persistence required to perfect their designs. Students also developed their spatial awareness through the ability to transfer and manipulate their 2D design plans and reproduce them into 3D design models... The success and accomplishment that was felt by solving a real-world problem with our ‘Nature Play’ project was incredible. The students that were involved feel a strong connection to the space and are proud of how their small idea and hopes turned into something real that could be enjoyed by the whole school and members of the community." "Students have been learning about creating stories and developing characters. The students designed a character on their iPads, which were then printed using the latest 3D printing technology. Together with their buddies from Scotch (College), the students videoed their stories using their 3D characters and backdrops as settings. The narratives that took place between the students as they created their stories were very entertaining." "We are certainly excited to begin investigating the possibilities this will open up to our students in multiple areas of the curriculum. The Makers Empire app makes it easy for our students to begin designing and appraising their creations and then gives them immediate feedback with the end result being their very own 3D model." "...our staff were genuinely impressed... The Makers Empire 3D printing iPad app exceeded our expectations. The design and creative elements of this software have been carefully designed to engage children while opening up numerous educational opportunities and learning experiences. We loved the Teacher (Dashboard) with its support, ideas and integration of the Australian Curriculum. A great way to expose our students to this rapidly emerging technology that will have a significant impact on their lives." "We’ve been using Makers Empire throughout the college and in Technology lessons for a while now, but this was the first time we used it in our classroom with our year 7s. The students thoroughly enjoyed the game-like structure of the program and were keen to work through levels to unlock parts for their designs... when we found the Global Design Program that Makers Empire ran, we were incredibly keen to connect with other schools... The learning that occurred from this project was invaluable and more than just curriculum based. Whilst the students learned about livability from researching and designing parts of a city that adhere to Mercers Quality of Living Factors, they learned about what living and cities are like in China from first-person conversations and experiences – a far deeper intercultural understanding than what they could possibly gain from textbooks and the internet." "I think it is great because it integrates so many curriculum areas that we have to do in a busy classroom. 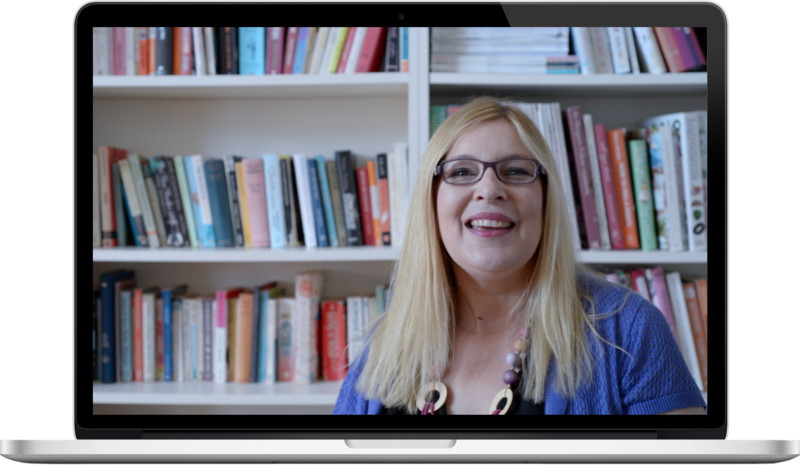 You have got your maths, science, you can do literacy, then you have also got your digital technology and design technology, and art as well... We are in an ever-changing world and we all have to keep up." "Makers Empire is friendly towards all ability groups and help engage students who are less motivated to be working in the classroom. It gives students the opportunity to be creative and learn by trial and error in a digital format. On paper some students get disheartened when drawing designs and have to erase mistakes and makes their work look messy. Using this program it is simple to remove mistakes. I think this has been a fantastic tool to have in the classroom. I have many teacher friends and have actually shown them the program and they are all very impressed." "This was the best PD that I have been involved in for ages... This whole project has been inspiring for teachers and students in empowering students to become change makers. Our students were so engaged and excited about solving a real world problem... The fact that they could see they could help someone through their own design, meant their learning was authentic and valued." 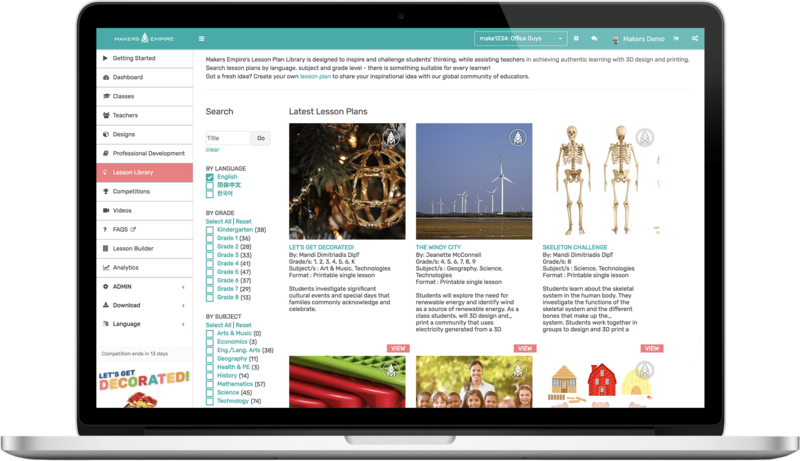 "I think the lesson plans are fantastic for teachers - especially those who may find the hardest part being the inspiration/ideas on where to start...The Makers Empire app is a MASSIVE value add to the learning. We could have taught children how to design an iPad stand, learn what makes a structure strong, what are strong ‘shapes’, how to keep an item balanced etc etc etc - but the ability to create their design in 3D AND then print it makes the learning so much more obtainable and relevant/real." "Students developed a range of design skills..They learnt what the design process looked like, learnt how to create their designs in Shaper, learnt about scale when printing their designs. Students learnt to measure their objects as well as problem solved to make their design as similar on Makers Empire as their initial design... the students were so engaged and thoroughly enjoyed the learning experience...(Makers Empire) is a wonderful program that engages all students well!" "The Makers Empire team came to run a session on 3D printing at our STEM day. It was the most popular session of the day and the students clearly had a fantastic time designing in 3D."